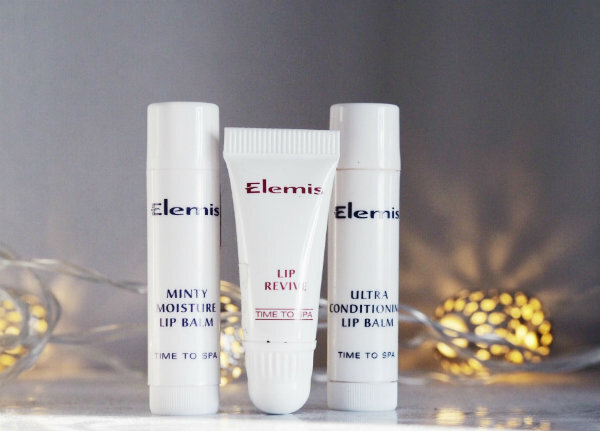 I'm a big fan of the Elemis Pro-Collagen Marine cream and so, when I spotted these lip balms, I knew that I wanted to give them a try. In reality, I don't think I really need all three (but it's good to have a choice!) and after having tried them all out, the Lip Revive is by far my favourite as it applies really well, doesn't feel too sticky and gives good results. I pretty much stick to the same pieces of jewellery but this month I've been wearing a new bracelet. The different metals mean that I can still wear it with my gold jewellery but update it a bit and I think it looks really nice paired with a chunky jumper and some other pieces grouped together. This beautiful Coach wristlet was a birthday present and it's been perfect for filling with essentials and popping in my handbag. Red is my favourite colour and is also perfect for this time of year! I wrote about my trip to Duck & Waffle in more detail earlier in the month (you can check it out here) as I had such a lovely time. It's well worth going for the most amazing views of London and incredibly tasty food! 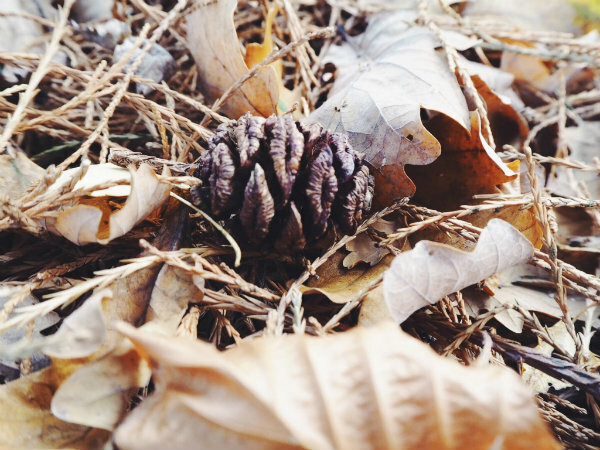 Such lovely November's favorites! I love everything. Great choices. The bag is beautiful. I know, where did it go?! Such lovely favorites, girlie! I love that bracelet, the charms are so pretty! Thanks for sharing and have a great rest of the week! Bracelet and little cute bag are my fav! 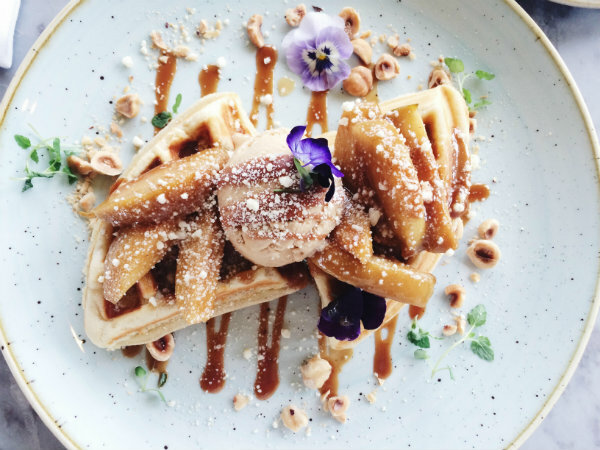 I went to the Duck and Waffle last year for brunch and it was SO BAD i was so shocked! I'm going again for dinner in a couple of months because so many people have begged me to re-try it. I must have gone on an off day! This Coat wristlet looks gorgeous. 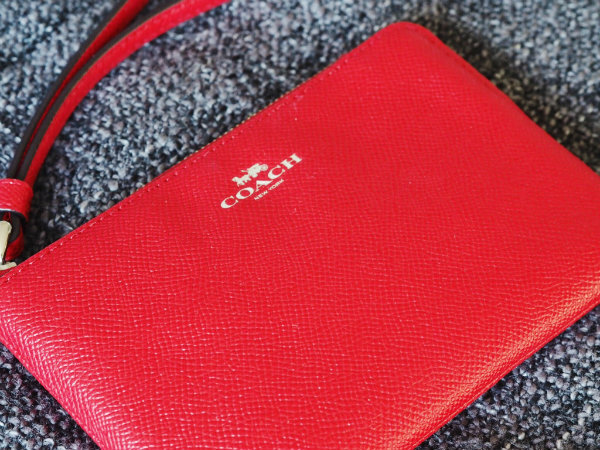 I have red Coach wallet and love it . The dessert looks delicious. All these look lovely! I love the coach wristlet and your bracelets. Have a great day and week ahead. I'd love to go to the Duck and Waffle someday! That red wristlet is sooo nice! I really love this kind of post! Love the touch of red in your cute wristlet! 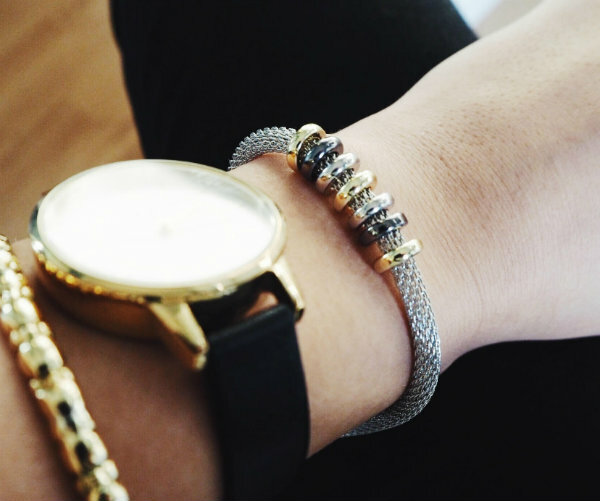 Really loving the wristlet and bracelet! Both are super cute but also simple so they'd be easy to pair with things. Honestly, November went by so fast, I don't even know what I'm loving! I AM obsessed with having our Christmas tree up though. Yay! Lovely November favourites - love the Coach wristlet, gorgeous colour! That food looks sooo yummy, great picks! I see you had definitely a great November! And when I see these waffles again I want them again :) Love your red clutch, too, as red belongs also to my favourite colours! Ouuu love all of your faves girly. Especially that waffle -- it looks amazing!! Duck & Waffle is absolutely on my to-visit list now; the food is SO beautifully displayed, I can imagine how good it tastes! There's no going wrong with Elemis skincare as well :) Hope December is a fabulous month for you!! I love that coach wristlet. OMG the waffle looks so good!